New dental/ retail office coming to 1453 NW 54th Street in Ballard’s West Woodland neighborhood. You’ve probably noticed that the el camión food truck, normally parked behind Mud Bay on the east-side of 15th Ave NW, has relocated next to Starbuck’s Coffee on the west-side of 15th Ave NW. 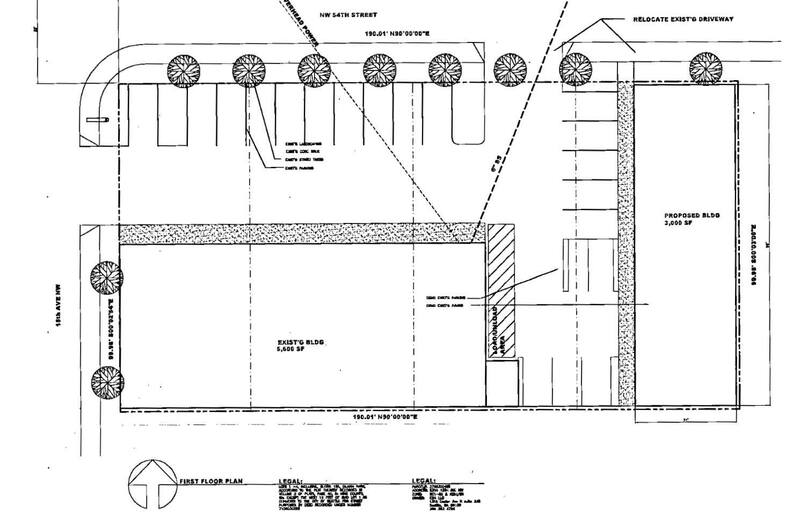 The Seattle Department of Construction and Inspections website shows a site plan (below) for a dental office with the following description, “Establish use as medical service (dentist) and retail and construct a commercial building, occupy per plans”. Based on the available information… not a new el camion restaurant, but you’ll be able to get your teeth cleaned there soon.